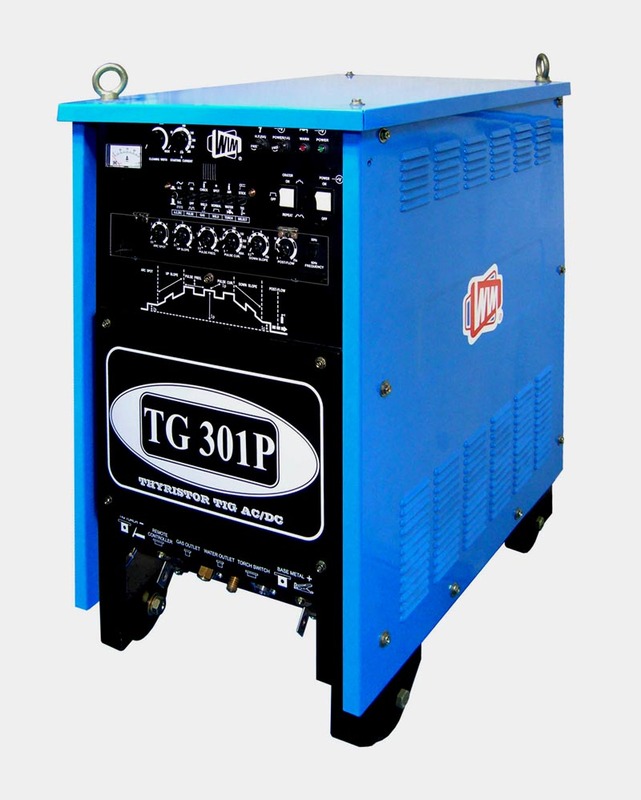 - Mini TIG TG160 can be used with single phase input. - TG160 has good arc starting and stable arc characteristic, therefore it is most suitable for thin thickness plate welding. - Special compact design, but with handle and wheel. It is recommendable for easy welding job on site. *Please note that the duty cycle value may varies according to room temperature.